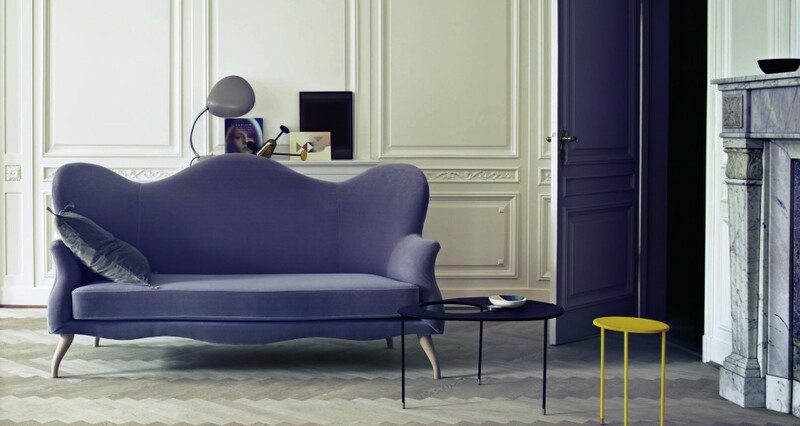 The Bonaparte sofa is built on a frame of solid wood covered with polyurethane foam. The detachable and reversible seat cushion is made of polyurethane foam and is supplied with springs. The upholstery on the frame is fixed and is available in a wide range of leathers, fabrics and colours. The legs are available in steel, oak and black stained beech. Dimensions: H:88 x L:220 x W:77 cm. 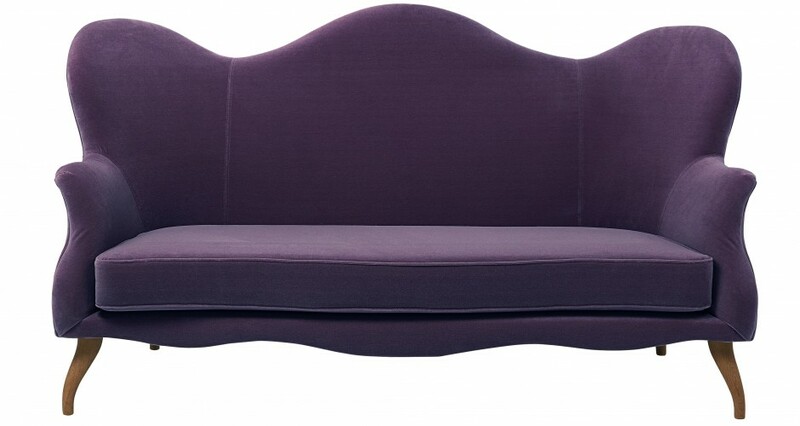 Gubi Olsen also designed a Bonaparte chair and Bonaparte pouffe to match.